With as many as 3.5 million people in the UK struggling to conceive naturally, advanced fertility treatments have become much more commonplace: one in every 50 babies is now born via IVF. However, the costs involved can be a huge financial burden, especially if you require more than one cycle. The total cost for one cycle, from the first appointment to a positive pregnancy test, can range from anywhere between £5,000 to £13,000. We’ve put together a short guide on how to have a baby on a budget to ensure you’re fully informed about all the potential financial options for your treatment to find which works best for you. Women under 40 to be offered up to 3 cycles of IVF if they’ve been trying to conceive for more than 2 years. Women between 40 and 42 years should be offered one IVF cycle if they have never had IVF before and have been trying for more than 2 years. The person undergoing treatment must have a BMI (Body Mass Index) of between 19 and 29.9. You have no other children either from current or previous relationships. There may also be additional terms set by individual CCGs, which can vary from region to region. Click here to read more about NHS and private funding. If you’re paying for the treatment yourself, it’s important to have an idea of the costs in advance to help you budget and prepare. 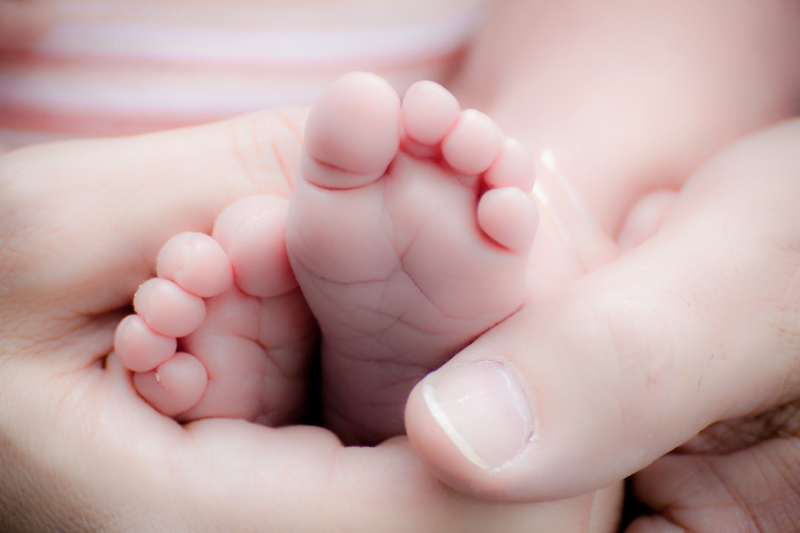 Our costing breakdown can give you an overview of how much individual parts of the treatment will typically cost here at the Hewitt Fertility Centre, with more in-detail schedules available to download. The cost calculator can give you an indicative price for various fertility treatments, allowing you to see the exact costs of different aspects. These tools are ideal for helping you effectively budget and save, as they can give you a complete view rather than an overall price that doesn’t break down what’s included. To allow everyone the opportunity to start a family, Hewitt Centre have teamed up with Access Fertility to provide an alternative finance option. This is the first initiative of its kind in the UK that features reduced treatment fees and, for peace of mind, a potential full refund should the treatment be unsuccessful. Here at Hewitt, all of our treatments are competitively priced and now with our recent collaboration with Access Fertility, we hope to give everyone the chance to start a family on any kind of budget.